Welcome to your one-stop resource for all your cleaning needs. 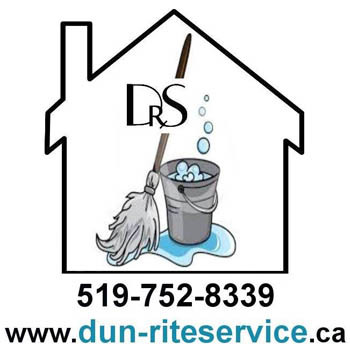 Dun-Rite Service is Brantford’s local cleaning expert. 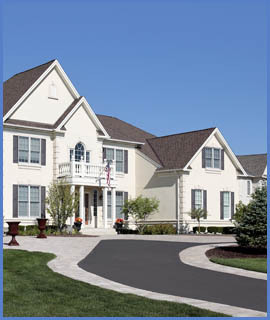 You can depend upon us as the most reliable, friendly and hard-working cleaning crew you’ll find. We offer a wide variety of cleaning including Residential Cleaning, Office Cleaning, Post Construction Cleaning, Student Housing, Move Outs/Ins, Commercial Cleaning, Real Estate Cleaning, Floor Striping/Sealing and much more. Click on the “Talk Now” button to contact us immediately via telephone or text now or click on the “Live Help” button to chat with our online receptionist. Our receptionist is standing by Monday to Friday from 9 AM to 8 PM (EST). Our excellent reputation and long list of satisfied clients attest to our quality of workmanship, attention to detail, clear communication, honesty and integrity. Let's discuss your cleaning needs! Whether you are looking for a Maid Service, Cleaning Service, Janitorial Service, Daily Cleaning, Weekly Cleaning, Bi/weekly Cleaning or One Time Cleans, we have you covered. Your free estimate is just a phone call away. Give us a call at 519-752-8339.